SAN DIEGO — The family of an organ donor on Monday met the woman who received the heart of their loved one who passed away in 2017. 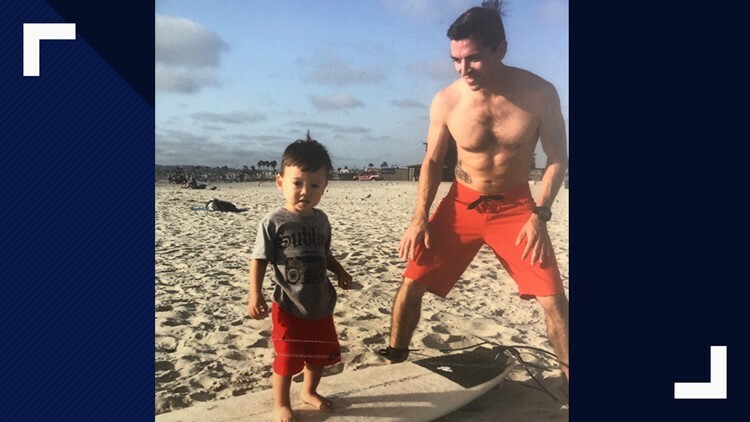 In 2017, 30-year-old San Diego native David Rivera passed away from a brain bleed caused by a rare clotting disorder. Rivera was an organ donor and his heart, lung, liver, kidneys and tissue saved the lives of five people. Among the five people who were saved by Rivera's organs was a woman by the name of Sandra. In 2017, at the time of Rivera's death, Sandra - who asked that only her first name be used - was near death and running out of time and options. Her children had been preparing for the end of her life. Instead, Sandra' life was saved by Rivera's heart. She called David's heart, "a miraculous gift provided by God." Rivera's mother, Susan Amador, his fiancée, Kimmy Hoang, and their son, Josiah Rivera attended Monday's emotional meeting with Sandra. For the first time in two years, Rivera's family was able to hear his heart beat again. "When the heart was taken from David and placed in her [Sandra], it was a miracle for them and it was a tragedy for us. It gave meaning to something that was so tragic," said Rivera's mother, Susan Amador. 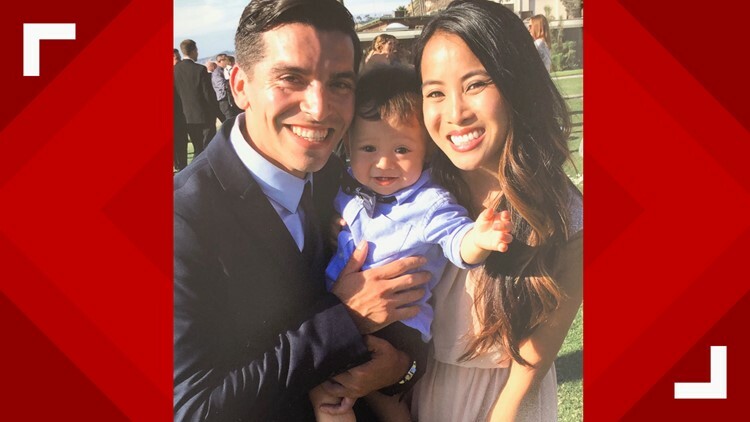 Rivera's family said he was a "people person" who lived bringing friends and family together – whether it was for a hike, a Padres game, or an afternoon barbecue. David Rivera graduated from Castle Park High School in Chula Vista in 2005, and grew up one mile from his heart recipient. In the United States, over 113,000 people need an organ. In San Diego, over 2,000 people need a lifesaving organ. You can register as an organ donor here.